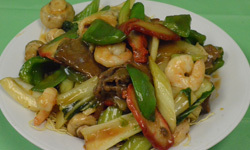 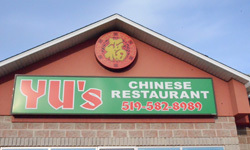 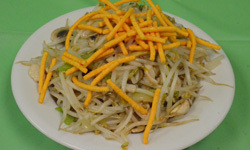 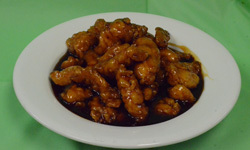 Yu's Restaurant is a place where you can find the best of two things: Canadian and Chinese cuisine. 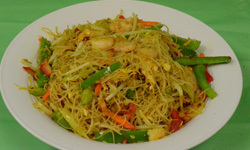 It is located directly on 63 King St.Delhi ON N4B 1X7. 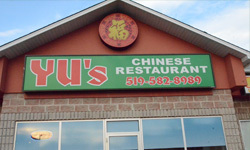 Yu's is an experience you don't want to miss out on.